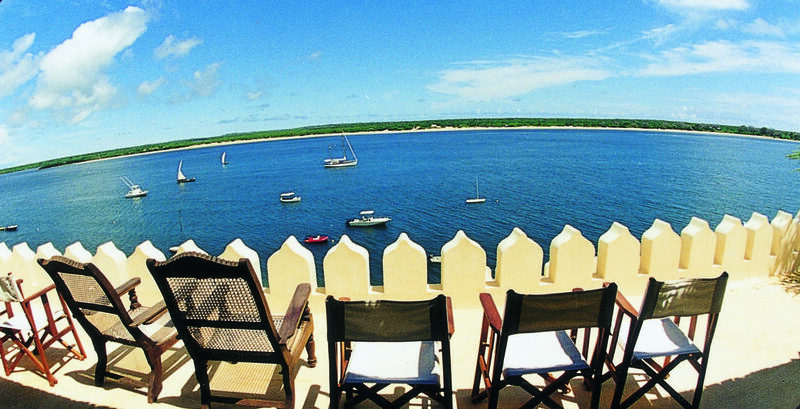 Sophy Roberts tells us about her time spent on Lamu Island off the cost of Kenya. Those in search of less flash and more reality, somewhere that doesn’t necessarily fixate on wall-to-wall luxury, a place where donkeys are the transport of choice and where a certain type within the high-end market – some Goldsmiths, English Aristos, the odd high-profile banker – goes to leave it all behind, Lamu seems like the place to go for the luxury of space and authenticity. Sophy writes of her time at Shela Village with her husband and two boys, exploring the mangroves in boats, snorkelling, picnicking with the local monkeys and generally eating like kings. Do have a read or if you’re interested in finding out more about Lamu Island, please get in touch with one of our destination specialists. They’d love to chat.